Can’t decide if you want to commit to a whole new facial care range? Get our trial set today at tremendous value! 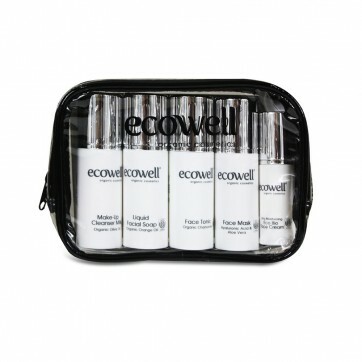 Decide for yourself which of Ecowell’s fabulous facial care products is right for you. 5 selected products for a complete daily regime. Try it today and see the difference for yourself. 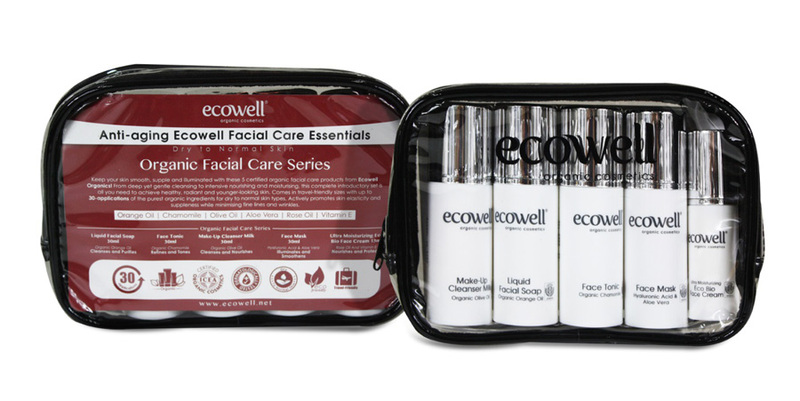 Keep your skin smooth, supple and illuminated with these 5 certified organic facial care products from Ecowell Organics! From intensive deep yet gentle cleansing to nourishing and moisturising, this complete introductory set is all you need to achieve healthy, radiant and younger-looking skin. Comes in travel-friendly sizes with up to 30-applications of the purest organic ingredients for normal to oily skin types. Actively promotes elasticity and suppleness while minimising fine lines and wrinkles. 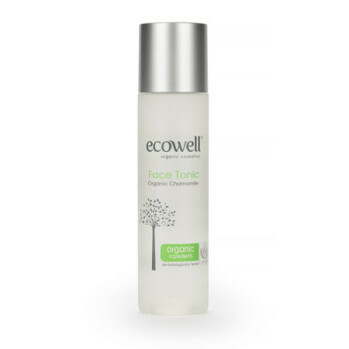 Refreshes, revitalises and purifies the skin maintaining skin’s natural PH value. Soft, luxuriously creamy foam for a rich, deep-cleansing sensation. Purifies, revitalizes and relaxes skin. Gentle formula tones, conditions and balances skin for a brighter, smoother complexion. Gently removes make-up from the face, neck and eyes. Unclogs pores while preserving skin’s vital moisture. Skin feels soft, revitalised and pampered. 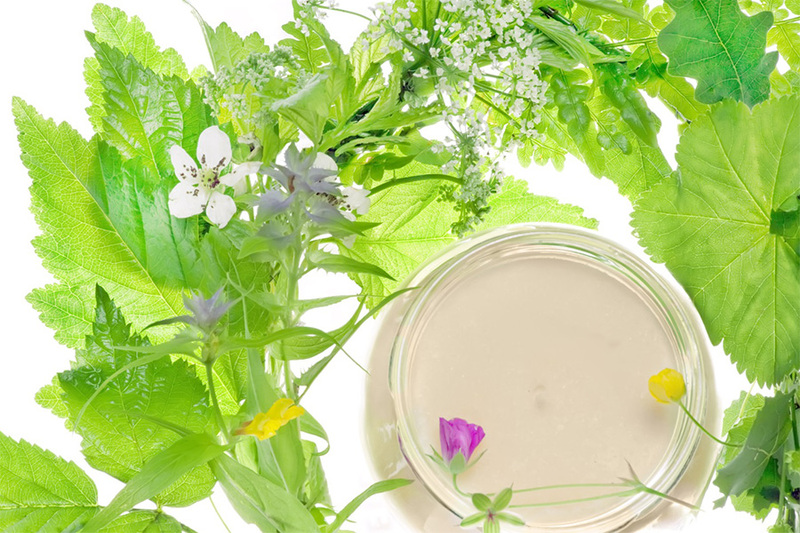 Hydrates, nourishes and protects skin. Smoothens fine lines and protects the skin’s natural composition. 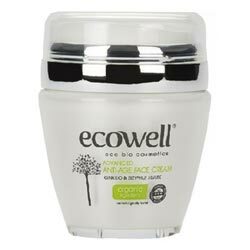 Revives skin’s smoothness and suppleness, helping it rebuild its natural moisture barrier. Can be applied under make-up.